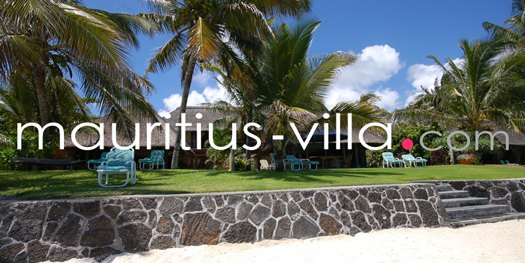 We are in the business of DELIVERING AN EXCEPTIONAL VILLA EXPERIENCE to our international clients. 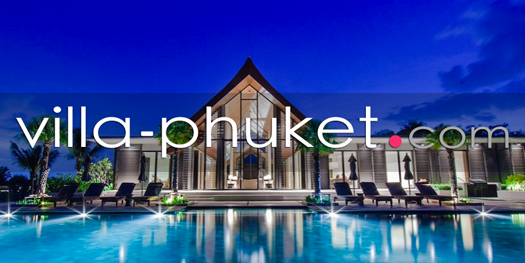 Villa-Finder.com strives to select only the best villas in Asia (Bali, Thailand, Sri Lanka). 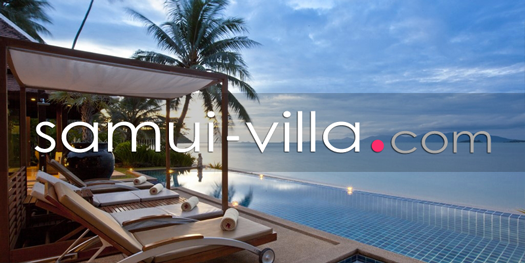 We work with the best 1,000 Villas across Asia and serve customers in more than 60 countries. We do not compromise on Villa quality. At all times Villa-Finder.com aims to maintain the upmost levels of service for our customers and villa owners. We believe that with the best products and the best customer & owner service, customer satisfaction and growth will organically follow. We will not make concessions on Customer Service. This high standard of service will be maintained from the time of booking (Travel Consultants) and throughout our clients stay (Guest Relations while in the Villa). Villa-Finder.com technology gives us an edge in the market, and has a strong impact on both customers and villa owners. We are always developing new tech features on and off our websites to stay ahead of the game.